Grand Theft Auto (or GTA as most people know it) is one of the best games ever made. Luckily for us, there is also GTA Online, which is a continually updated stream of new content for users to enjoy between official new releases. Now, the GTA team has delighted audiences by introduced a new expansion named 'Cunning Stunts'. By the looks of it, this particular gameplay seems to be inspired by Mario Kart. Could this news get much better?! 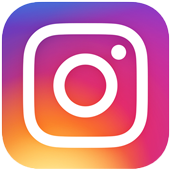 Judging by the video that was released on YouTube today, there's loops, launch pads and just generally awesome imaginative bits and bobs to really make the online experience incredibly exciting. 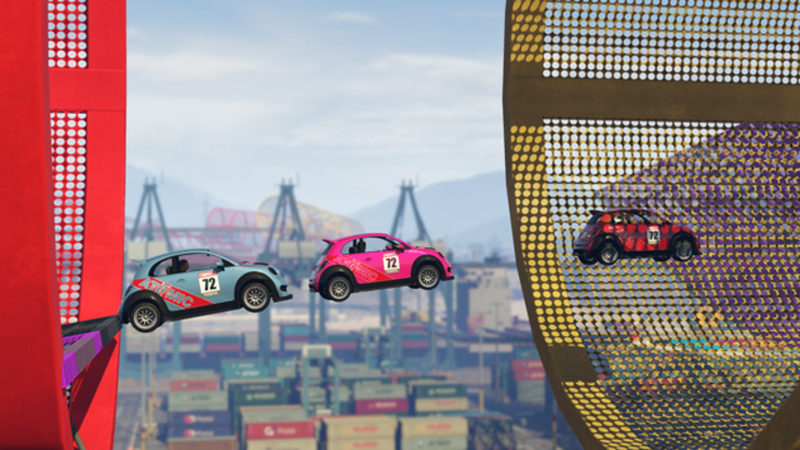 On their official website, Rockstar claims that the stunt races happen on a 'massive scale', adding that the races take place 'towering above the Los Santos skyline or soaring between the treacherous blades of RON Alternates Windmill Farm'. We can look forward to experiencing races that take us upside-down, launching off ramps through the help of speed strips and even speeding through 'gigantic rings of fire in death-defying' new races. There's even the introduction of new 'Super cars, Sports cars and Motorbikes'. The expansion goes live on July 12.